The first conventions are starting this weekend! 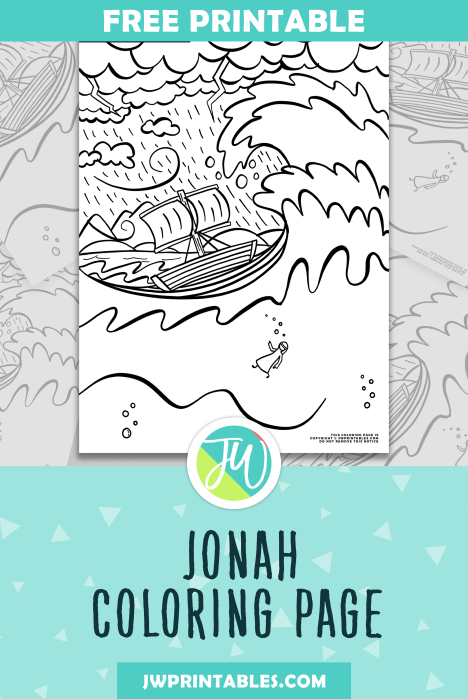 And if you’ve seen the trailer for the Feature film “The Story of Jonah—A Lesson in Courage and Mercy” then you’re probably about as excited as we are! There’s always an amazing amount of encouraging material at the conventions, but the feature films have very quickly become one of my favorite parts of the Convention programs! 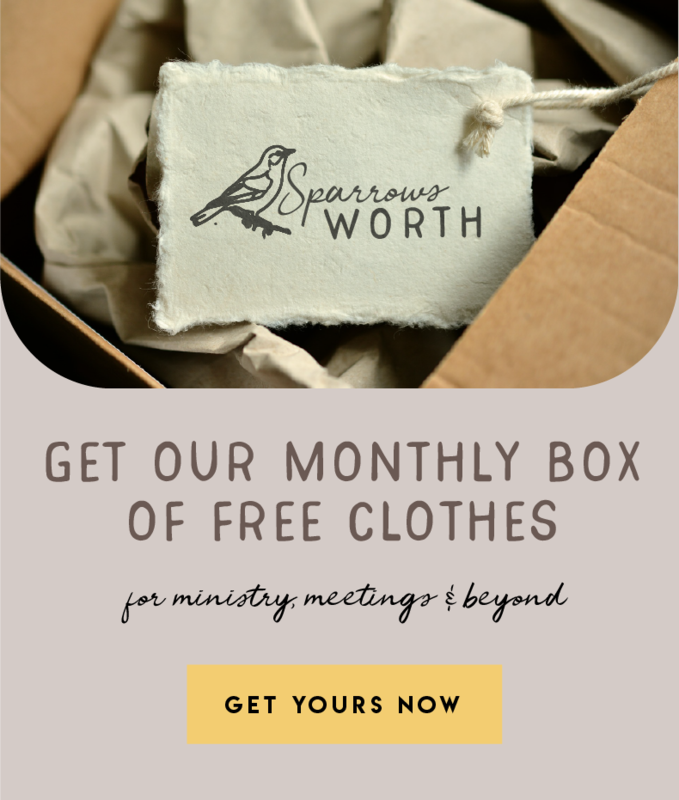 Today’s printable is a direct result of all that pent up excitement as our family waits for our Convention date to arrive. 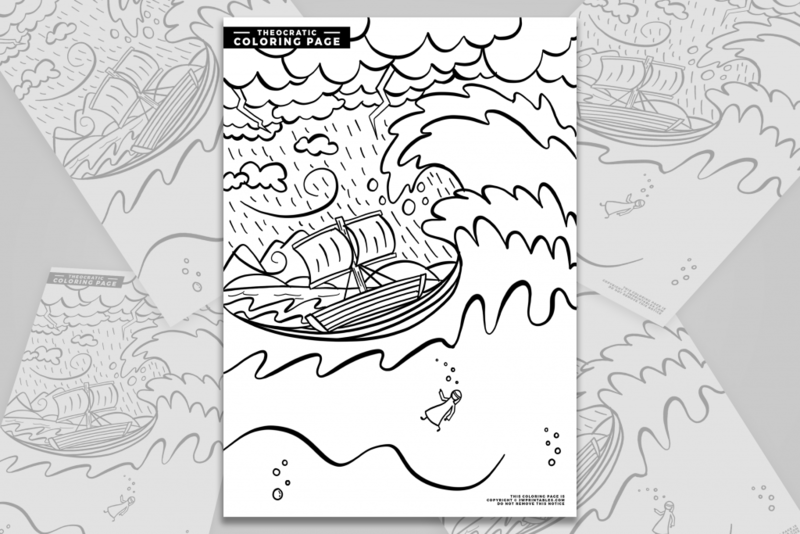 It’s a coloring page for all ages inspired by the Feature film this year! We hope you all enjoy it very much. We watched video in morning. Girls were excited to learn about more here you go. Aww 💯👏👏👏👏💞💞💞make our day agape love. This site is amazing, thank you so much!